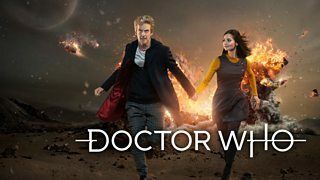 Doctor Who Series 9 starts here, with this prologue to episode 1. 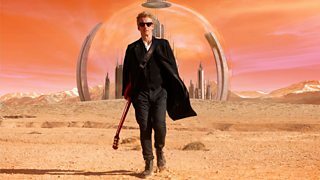 The Doctor is trapped and alone on the terrifying planet Skaro. 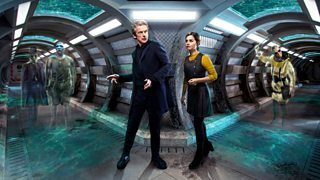 The Doctor and Clara try to help when an underwater base comes under attack. 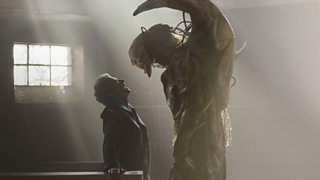 A fearsome alien warlord sets in motion a twisted plan to ensure his own survival. 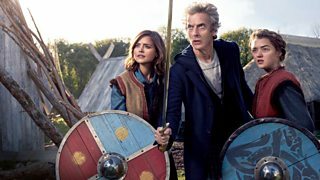 The Doctor and Clara help protect a Viking village from space warriors from the future. 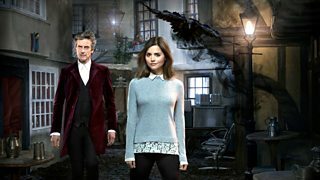 Deadly highwayman 'the Knightmare' and his sidekick come face to face with the Doctor. 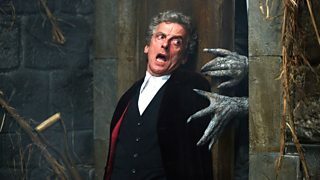 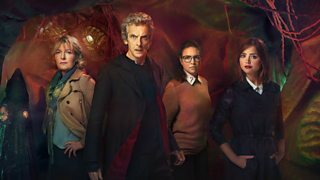 The Doctor and friends must try and save Osgood from a rogue gang of Zygons. 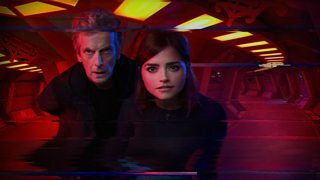 Terrifying footage discovered in the wreckage of Le Verrier Space Station. 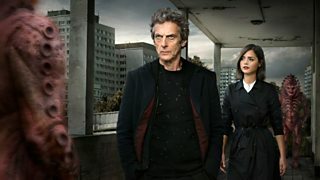 The Doctor and Clara find themselves in an alien world, hidden on a street in London. 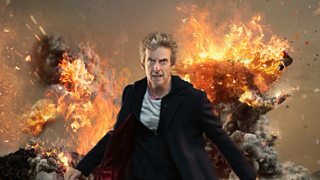 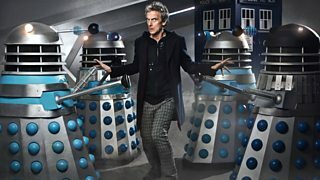 The Doctor faces the Time Lords in a struggle that will take him to the end of time.